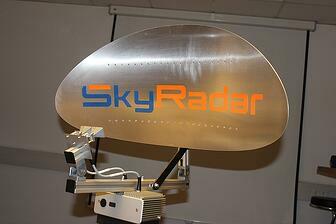 SkyRadar Target Tracking is part of SkyRadar’s Radar Training System. It is a fully automated target tracking device. Applying the Moving Target Indication Procedure, it discriminates targets against clutter. 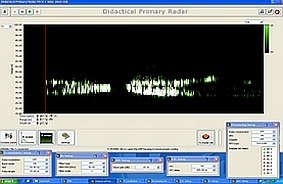 Indicated targets are automatically tracked. 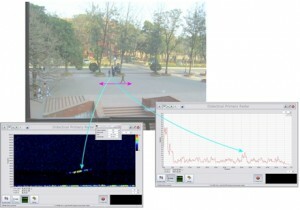 For this, the radar antenna works in pivoting mode. One (1) license for Target Tracking software activation (software deployment into the hardware factory-provided). Student can experiment on additional filters and algorithms including own developments (i.e. with MATLAB, see Chapter 3.6).